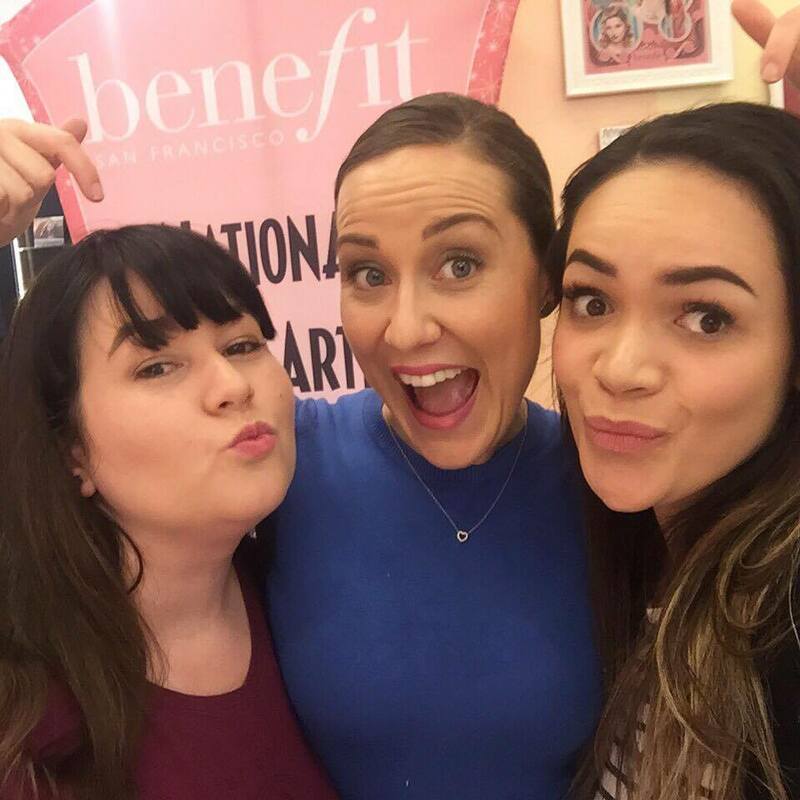 Thanks to Benefit, I invited me along to their Melbourne Brow's On Tour Event where we were given a masterclass from the expert artist herself Hannah on the new brow range. 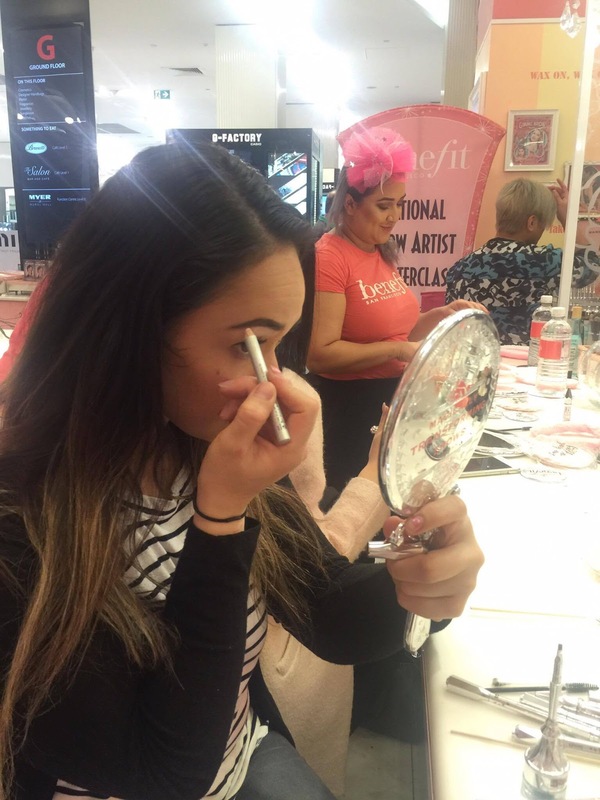 This event was an excellent tool in guidance to helping attendees better understand how to perfect those brows. 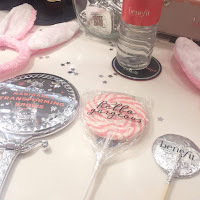 Benefit have recently revamped beloved brow products and launched newbies into their brow range making them super duper shiny, silver and bold. 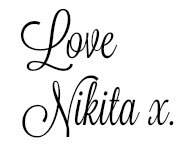 I have only tried a small amount in their brow range being the Gimme Brow and High Brow in which both of those I love and have high brow as my staple so I was over the moon to be able to learn more about the new range and of course have a play around with them to perfect my own brows. I'm not a brow expert and as much as I try to make them 'on fleek' it's not really happening for me. Thanks to Hannah and Luci from Benefit I have discovered a few things about myself with the way I am applying product as to why it's just not working for me. I'm too heavy handed. When applying brow pencil be light and only have the hand moving rather than the whole arm going. I get too excited and go over and over with product then go oh oh. A spooly is going to be your best friend and it doesn't mean because you have gone in to dark that you need to wipe it all off and start again (like I always do) you just brush over it and soften it up. I need an eyebrow primer. With the amount of cuddles and kisses I get from my gorgeous 3 year old Niah I end up having half my brows coming off giving me these terrible half eyebrows. I don't look for my points. Measuring up at the start was a keep tip I need to remember starting at the eye points to match where the eyebrow starts and finished and then having my arch in the center of my eye. I'm probably always rocking these straight brows with a flick at the bottom which just are making me look angry all the time. The Benefit brow collection sees nine (9) products in total BUT it doesn't mean you need every single piece to be able to do your eyebrows. Hannah showed us the use of the different products and how we can create different looks according to the product use. For softer natural look eyebrows you could simply use BROWVO! 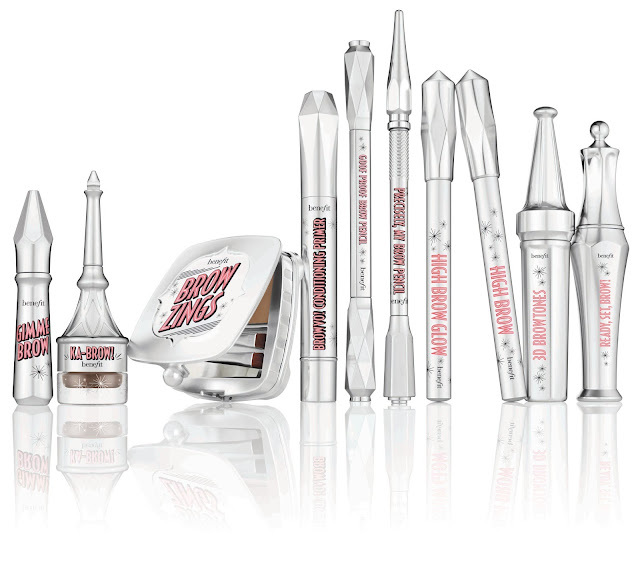 conditioning eyebrow primer, Goof Proof eyebrow pencil followed by gimme brow or ready, set, BROW gel and your done. For myself who likes the bold sharp and defined eyebrows I would be looking to add a few more pieces into the eyebrow routine being BROWVO! conditioning eyebrow primer to keep the brows put, Goof Proof eyebrow pencil to start out and find my shape and/or ka-BROW! eyebrow cream-gel to mark out those lines ready to fill, Precisely, my brow eyebrow pencil to give me the fuller look filling in where my hair is sparse - ensuring you brush against the grains of the hair to get down under the existing hairs or alternatively you could use Gimme Brow to do this as well, 3D BROWtones eyebrow enhancer is a product you use to give some highlights into the brows and soften them down - purchase a few shades lighter as you need to go opposite to the color your hairs actually are and finally set it all in with ready, set, BROW! clear brow gel which sets those brows in place for 24hrs and will remain 'on fleek'. If you love a good highlighter like me then pop some High Brow or High Brow Glow under those babies and even on top to shine. Just for an FYI if you have seen my brows and think they are the same shade and want to try our the range as well we were also color shade matched by the benebabes and I'm a shade 5 but would be a shade 2 in the 3D BROWtones. The Benefit Brow's On Tour Event was a real eye opener and something I came away with going 'yes, I can do this'. 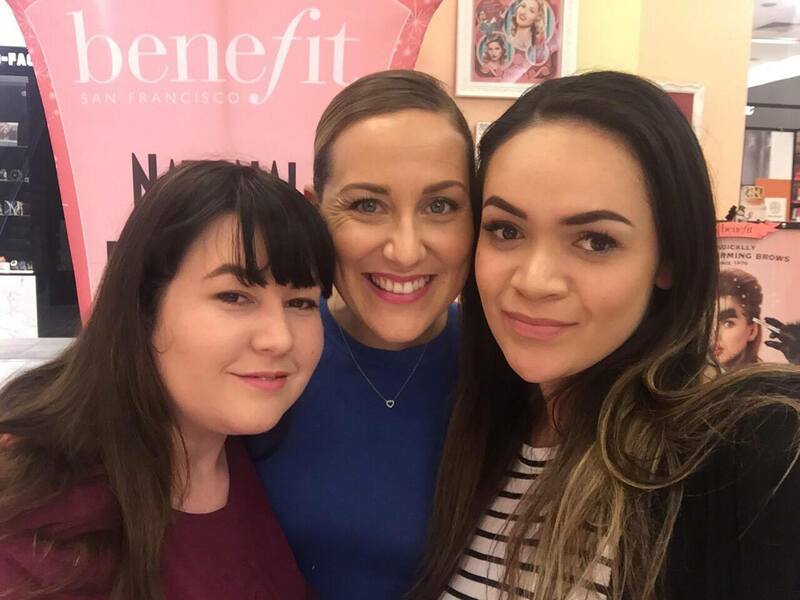 I can have good eyebrows and thanks to Hannah and Luci I know exactly what the Benefit brow range does and will need to save my pennies to add the rest of my brow needed products to the collection which needs to be done STAT. 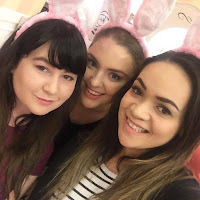 Disclosure: This post has been made in collaboration with Benefit Australia. I was invited along to the above mentioned event with no expectation for it's promotion here. I received no payment for this review and all opinions expressed in this post are entirely my own.